Gilbert-based Offerpad is the leading on-demand, tech-enabled direct home buyer and seller. 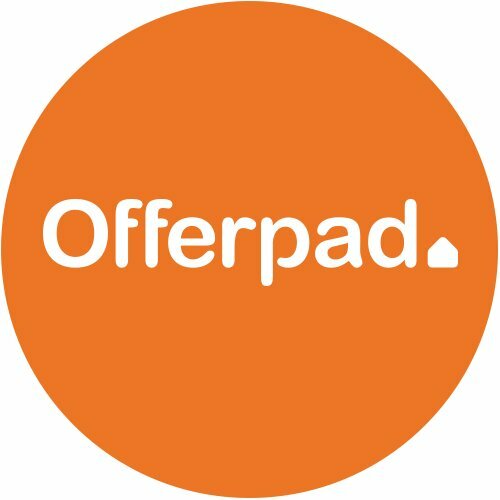 Founded by Brian Bair and Jerry Coleman in 2015, Offerpad has raised $645M in total reported equity funding over five rounds. Berkeley-based Tendermint brings simplicity, security, and speed to the world's blockchains. 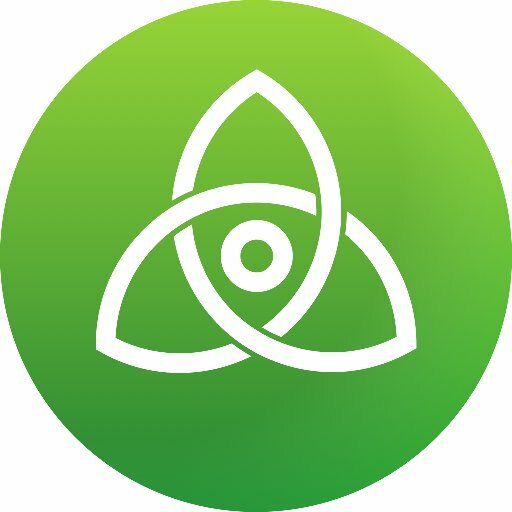 Founded by Ethan Buchman and Jae Kwon, Tendermint has raised $9M in total reported equity funding over two rounds. 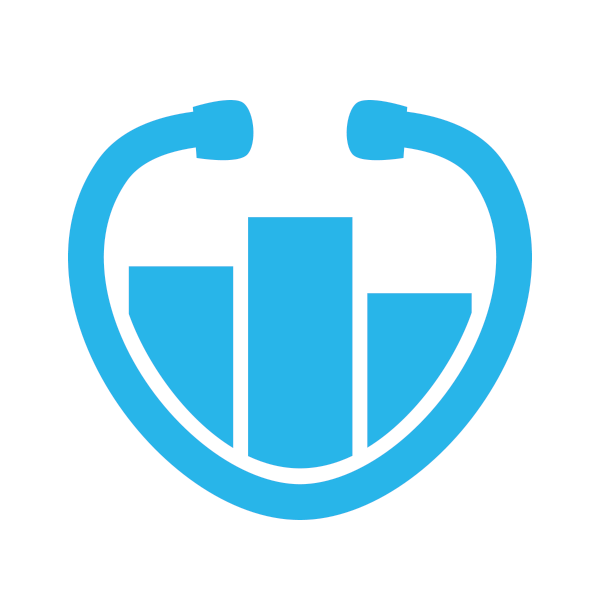 Salt Lake City-based Artemis Health operates as a health data analytics company. Founded by Dallen Allred, Dallin Regehr, and Grant Gordon in 2013, Artemis Health has raised $83.82M in total reported equity funding over eight rounds. 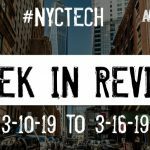 New York-based Stash is a New York-based digital investment platform. Founded by Brandon Krieg, David Ronick, Ed Robison, and Edward Robinson in 2015, Stash has raised $181.25M in total reported equity funding over seven rounds. 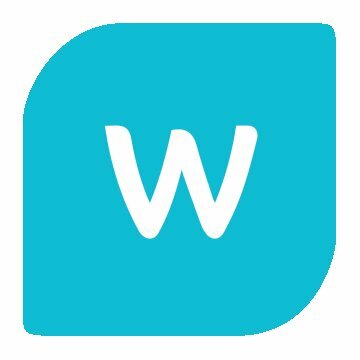 Sunnyvale-based Whatfix is a SaaS-based Performance Support platform, that helps enterprises and businesses simplify their onboarding, training, and support. Founded by Khadim Batti and Varakumar Namburu in 2013, Whatfix has raised $17.75M in total reported equity funding over six rounds. 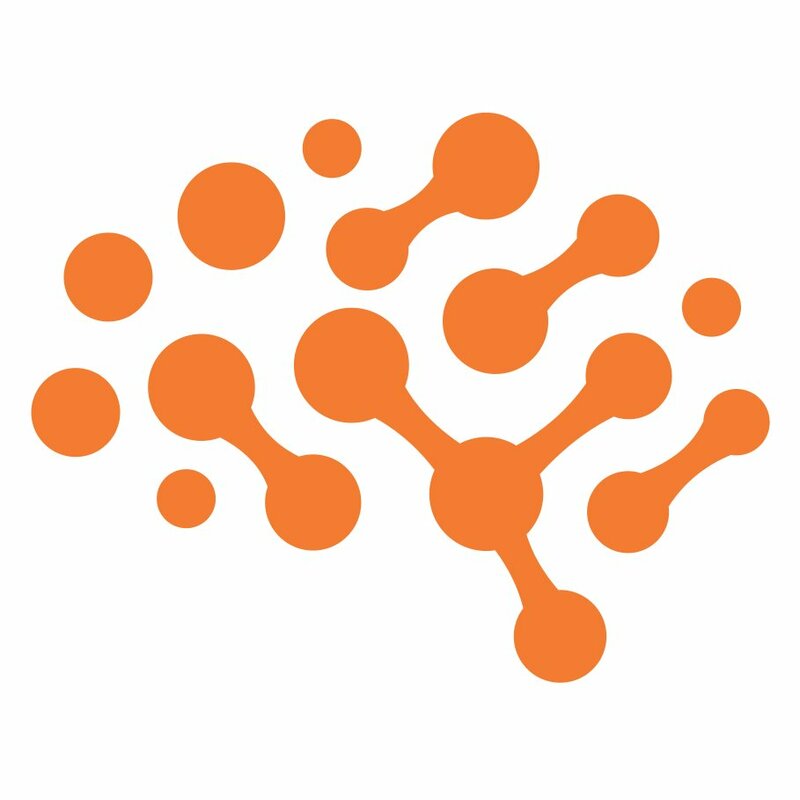 San Francisco-based Determined AI is a machine learning tech company that revolutionizes the way deep models are trained and deployed. 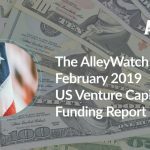 Founded by Ameet Talwalkar, Evan Sparks, and Neil Conway in 2017, Determined AI has raised $13.6M in total reported equity funding over two rounds. 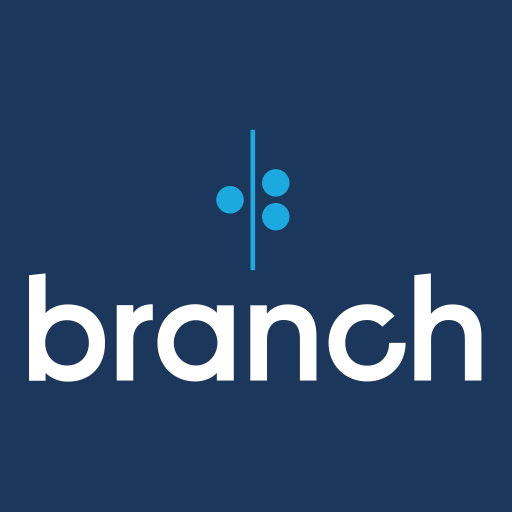 San Francisco-based Branch is a new way to access credit over a smartphone in emerging markets. 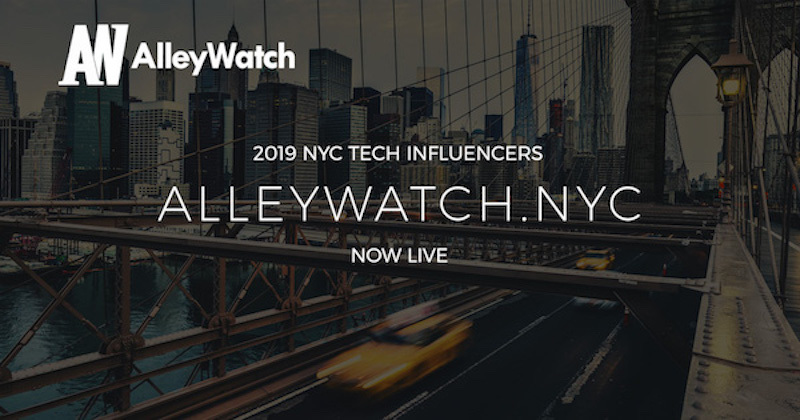 Founded by Daniel Jung, Matt Flannery, and Random Bares in 2015, Branch International has raised $139.2M in total reported equity funding over six rounds. 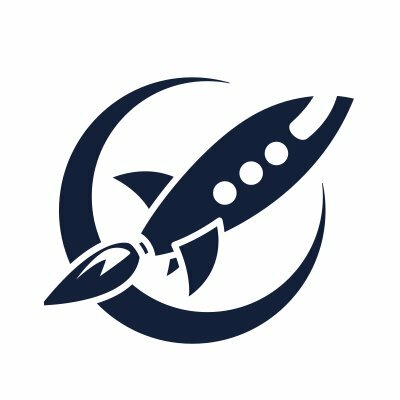 Oakland-based LaunchDarkly is a feature management platform that serves over 100 billion feature flags daily to help teams build better software, faster. Founded by Edith Harbaugh and John Kodumal in 2014, LaunchDarkly has raised $76.3M in total reported equity funding over four rounds. San Francisco-based BlackBird makes flying more affordable than driving. 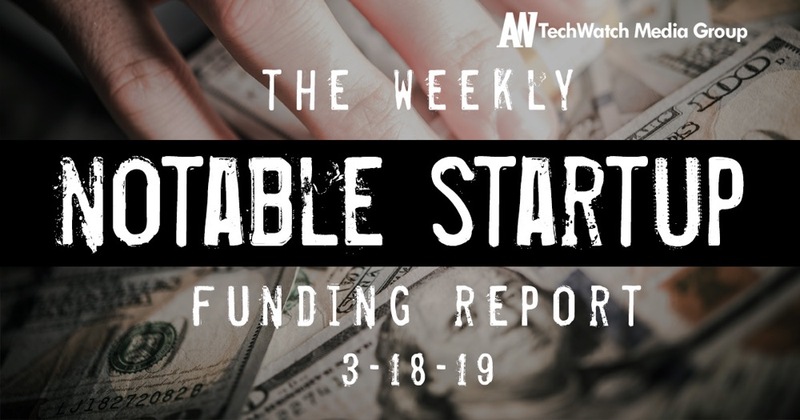 Founded in 2016, BlackBird has raised $15.03M in total reported equity funding over two rounds. New York-based Newsela is an Instructional Content Platform that supercharges reading engagement and learning in every subject. 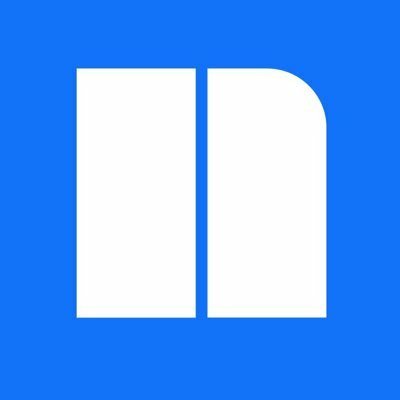 Founded by Dan Cogan-Drew and Matthew Gross in 2012, Newsela has raised $72.16M in total reported equity funding over five rounds. San Jose-based Polarr develops and operates online photo-editing software. 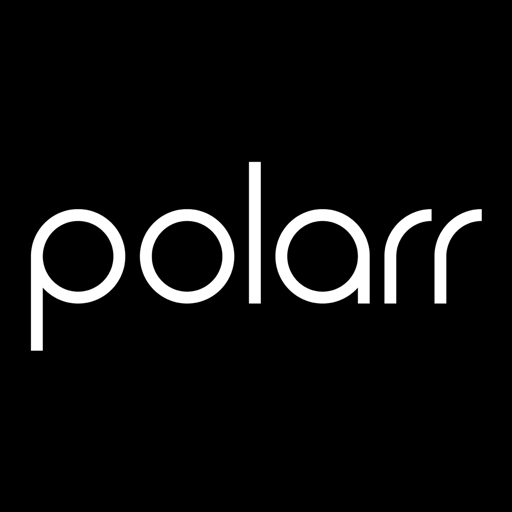 Founded by Borui Wang, Derek Yan, and Enhao Gong in 2014, Polarr has raised $13.5M in total reported equity funding over three rounds. San Francisco-based Automation Hero combines RPA with AI to form an intelligent process automation platform to automate repetitive business processes. 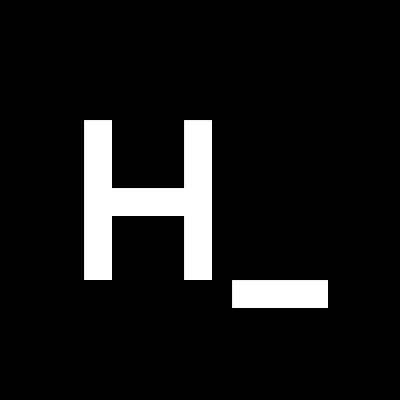 Founded by Stefan Groschupf in 2017, Automation Hero has raised $19M in total reported equity funding over two rounds. 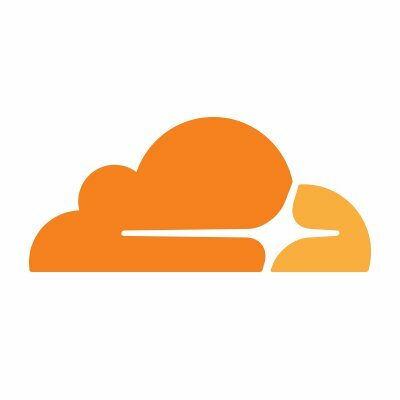 San Francisco-based Cloudflare is a web performance and security company that provides online services to protect and accelerate websites online. 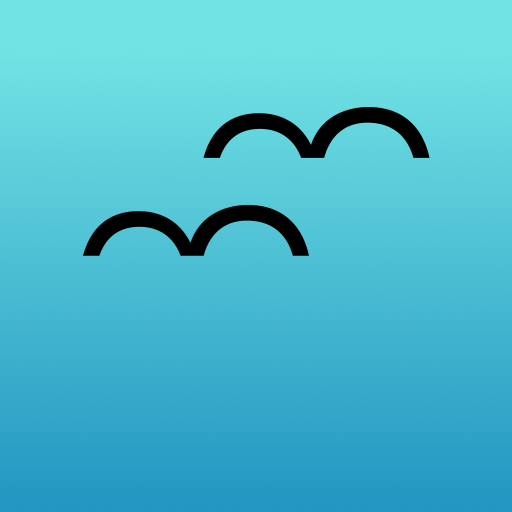 Founded by Lee Holloway, Matthew Prince, and Michelle Zatlyn in 2009, Cloudflare has raised $332.05M in total reported equity funding over six rounds.